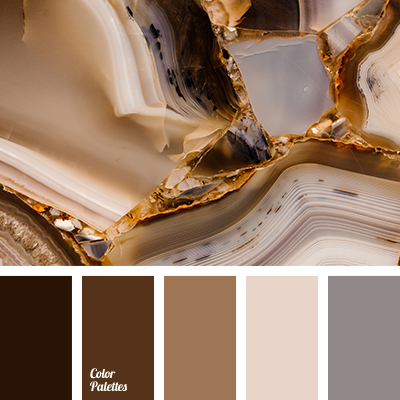 The colors in this palette are very harmonious and have a perfect influence on one’s psyche, relaxing an exhausted mind and bringing peace. 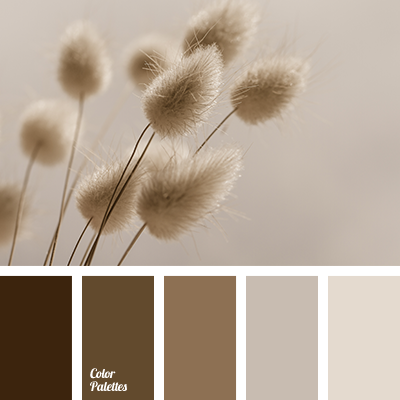 Use it in the areas where you plan to relax. 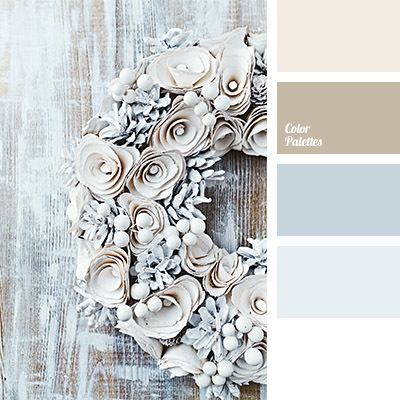 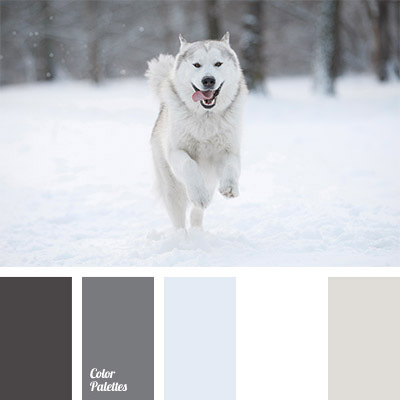 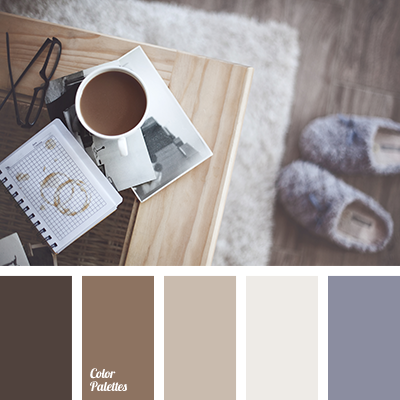 blue-gray, color combination for winter, color of fur, color of lion skin, color solution for winter, cream color, gray and beige, gray-brown, shades of brown, shades of gray and brown, shades of snow, skin color, white and beige, white and gray, winter palette.